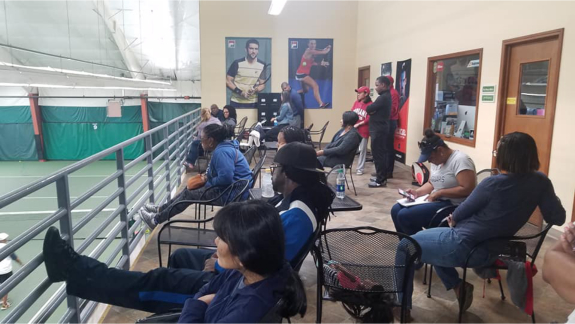 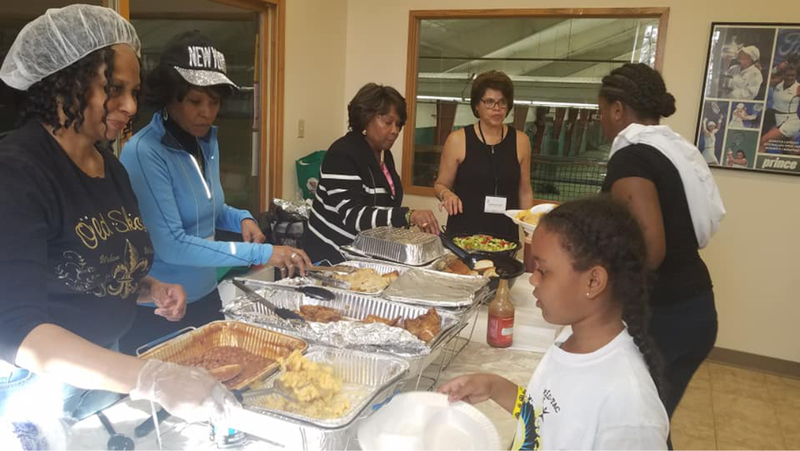 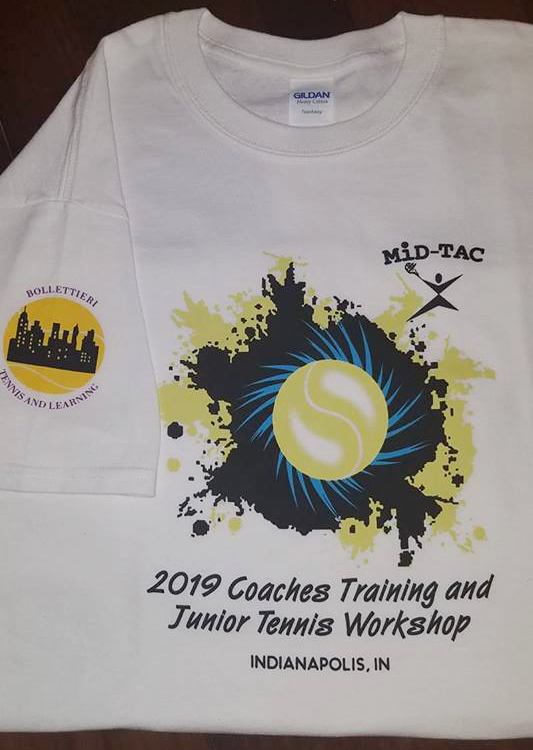 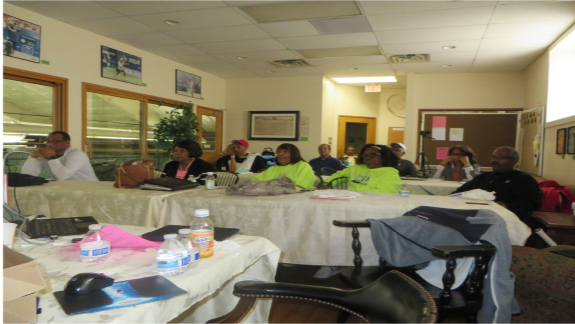 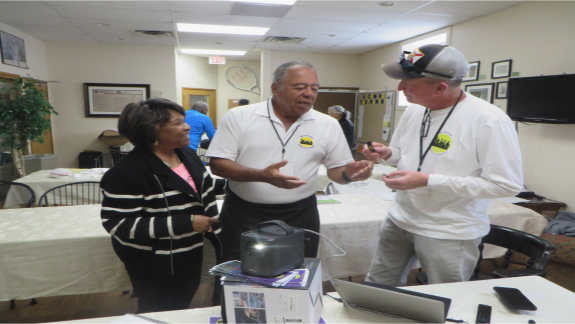 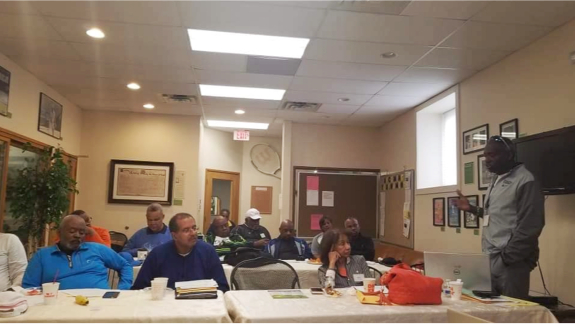 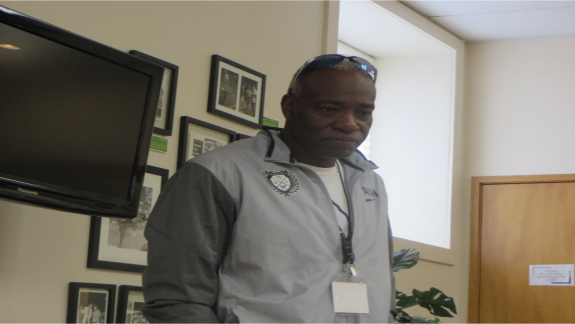 MID-TAC’s combined Annual Spring General Meeting with the 6th MID-TAC Coaches Connection Training and Junior Tennis Workshop was held on Saturday, April 13, 2019 at the Indianapolis Racquet Club on Dean Road in Indianapolis, IN. 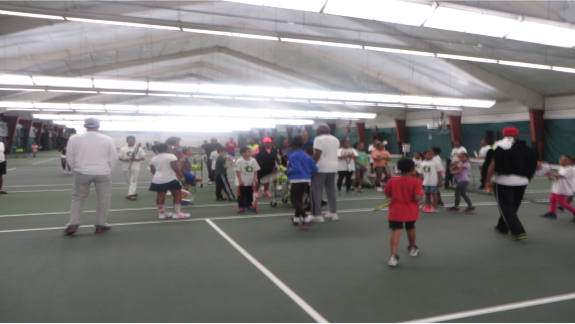 This was also the inauguration event for MID-TAC and the Bollettieri Tennis and Learning Partnership. 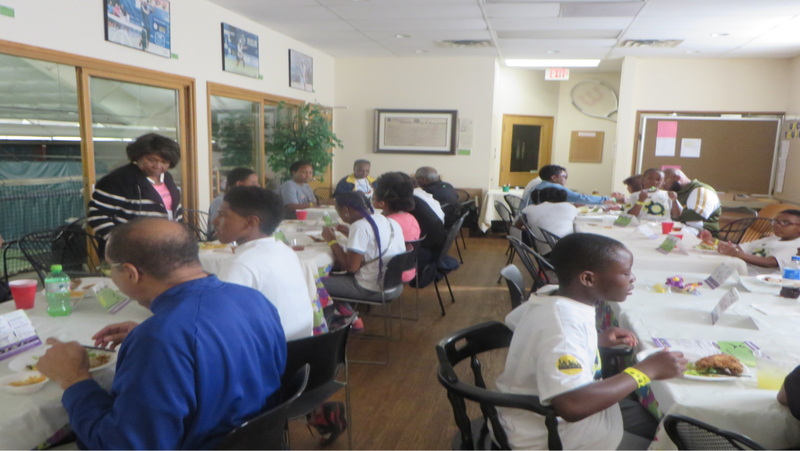 The day exceeded all expectations. 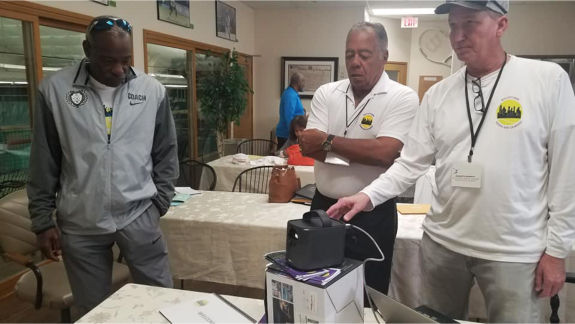 The new MID-TAC and BTL Partnership is designed to specifically help MID-TAC Member Clubs to be able to track the progress of juniors through the TUF and Tennis Locker platforms. 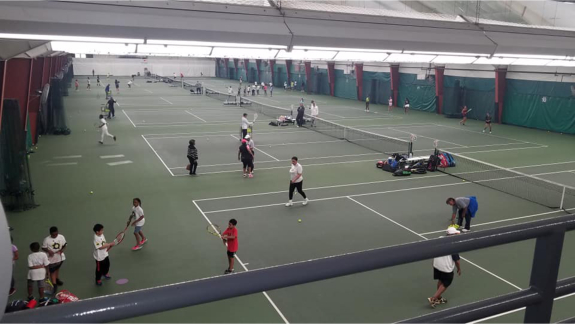 Having statistical data will greatly improve Grant Writing possibilities for funding to expand existing junior programs. 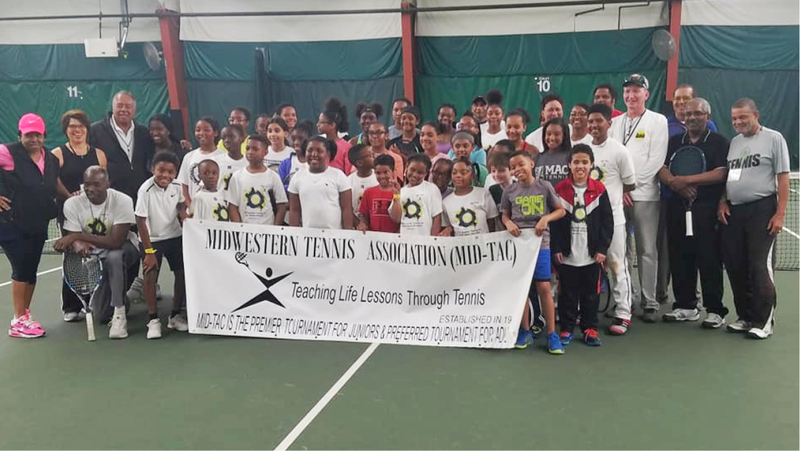 MID-TAC is committed to helping our Member Clubs improve Junior Development Programming on all levels. 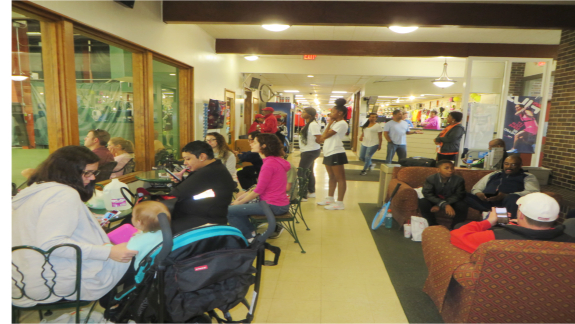 Pictures from throughout the day! 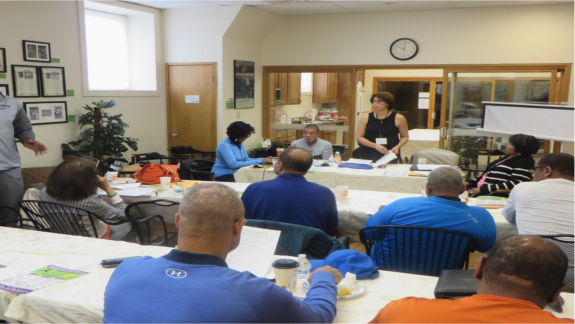 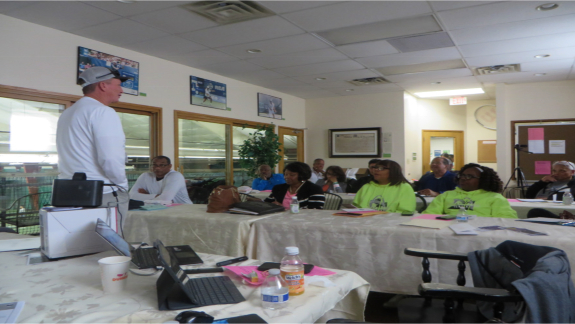 The Annual Spring General Meeting discussed Committee Reports on MID-TAC business. 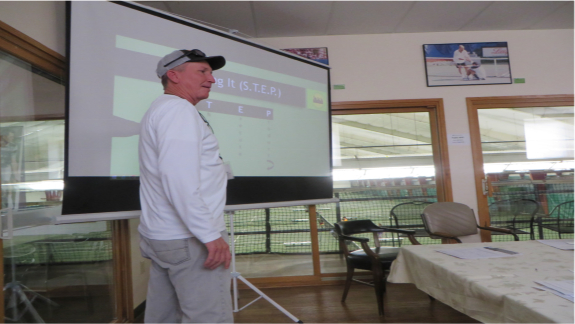 MID-TAC Coaches Training by Bollettieri Tennis and Learning, Bob Davis, CEO and President of BTL & Ken Merritt, Director of Coaching for BTL. 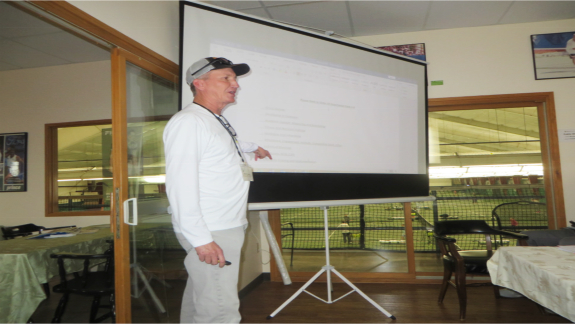 MID-TAC 2019 Coaches Training re: Train Up First [TUF] & Locker Room App presentation. 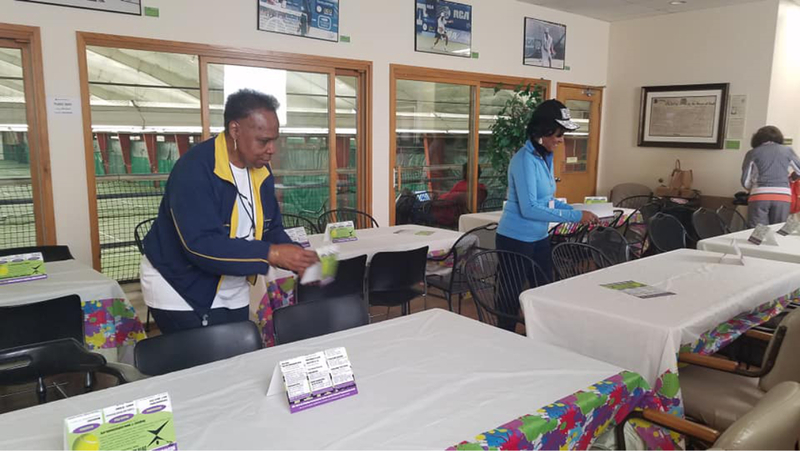 Rearranging and preparing the room for dinner – Paula Lewis. 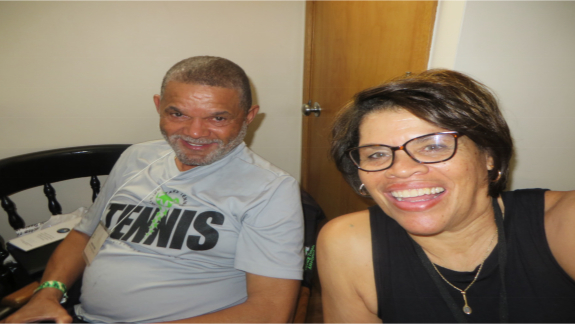 Rita Patterson and Ann Martin. 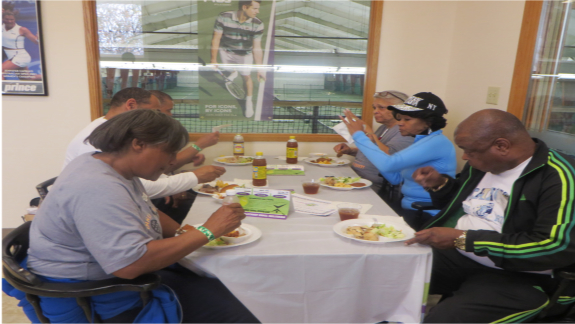 Special thanks to all of our Executive Committee and Volunteers!